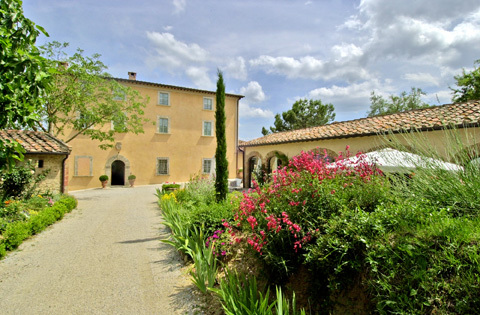 Stunning 16th century villa turned into a gorgeous boutique hotel with 12 rooms. 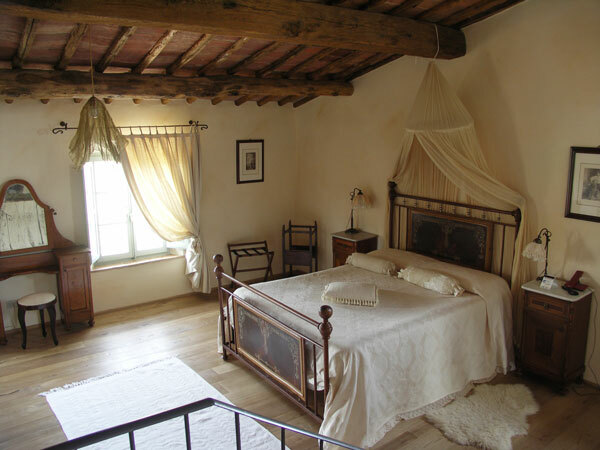 Each room is unique, with wooden beams, frescoed walls and lots of atmosphere. Like living in a painting. 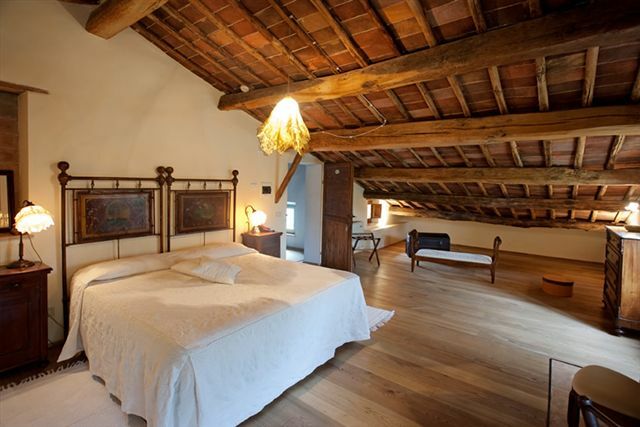 Frescoed rooms, open wooden beams. Beautiful bathrooms. LOVE! Candle light dinners. Aromatic baths. Sunsets seen from the olive grove. The villa is surrounded by olive groves and the guests can enjoy the amazing views from the swimming pool area. Super romantic spot in one of the most charming areas of Tuscany. Montepulciano 2 km, Pienza 10 km, Cortona 30 km, Montalcino 40 km, Siena 60 km, Florence 100 km.